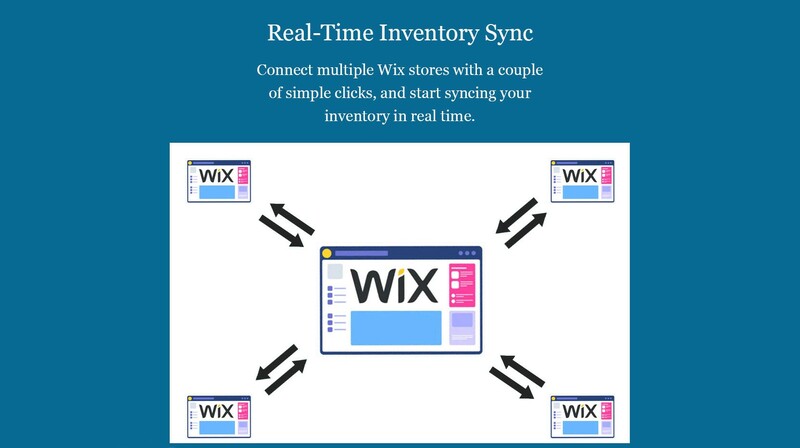 This is a great module for a wholesale store (but can be used for any store). It will display products with 1, 2 or 3 attribute groups as a grid. You can also use radio button to quickly select a combination without entering a quantity. You can control the order of groups (horizontal or vertical) and the order of the attribute items. You can display a color or texture (image) next to each attribute item. You can display the grid on the page or in a popup. You can add an additional attribute group, which will use a drop down menu. Ability to display the grid in a popup. Ability to add a 3rd attribute group in a drop down menu. Ability to change the color / texture image size. Products get added to the cart all at once. Out Of Stock combination have a different background color when ordering is allowed (otherwise hidden). Ability to use radio buttons to select a combination. Minor browsers specific bug fixes. New grid for products with 1 attribute group. Hide empty color block for a single attribute product when the group is not set to color group. Fix for undefined notices on PS 1.4. Fix for colspan in grid mode. Option to display stock for each combination. 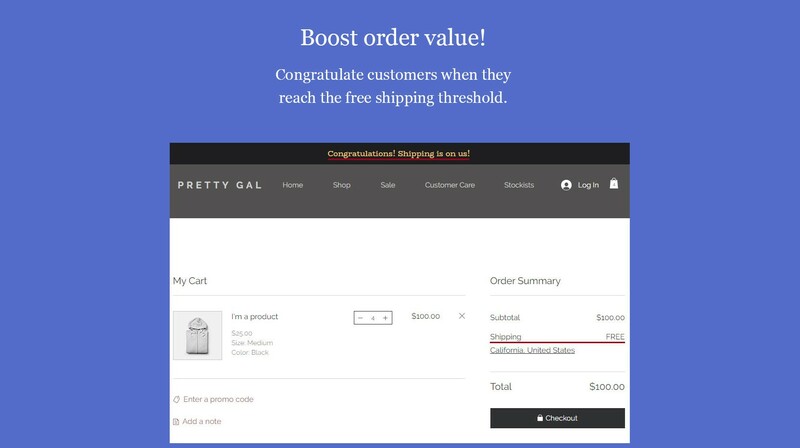 Optimize code to disable add to cart on product list pages. Added total price display when using a single attribute group. Added new custom hook + Extra Right hook. Added option to hide add to cart button + not replace customize text. Hide module prices when PS is set to hide prices. Fix for notices in debug mode. Fix for stock warning message.